Order over $150 USD Get Free US Shipping and Gift with Purchase. 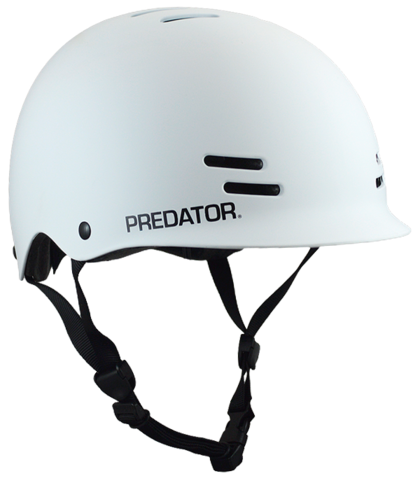 Predator Helmets are certified skate helmets and this is the first half-shell helmet designed specifically for longboarding. 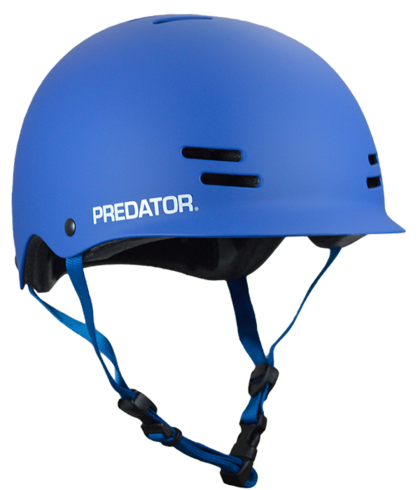 The FR7 Certified features an EPS foam liner for maximum impact protection, a stylish visor that does not impeded vision, twelve vents for cooling purposes, a low profile and classic skate-inspired fit. 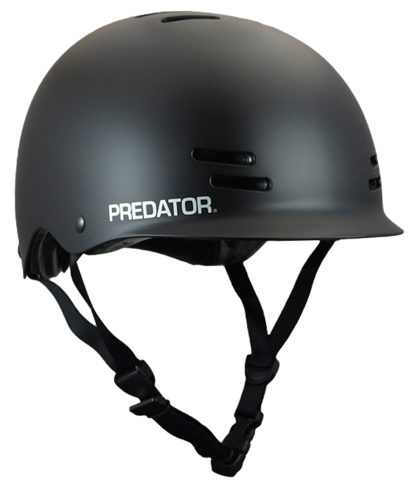 This helmet comes with a fit kit including additonal foam pads to allow adjustment for maximum comfort. 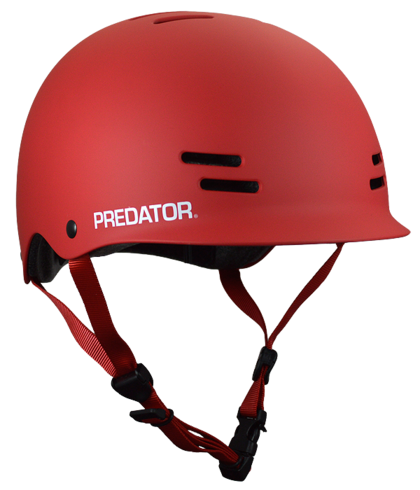 The FR7 Certified helmet is great for all styles of longboarding ranging from cruising to carving to dancing, downhill and freeriding. Protect your brain yo! Free UPS Ground Shipping on all orders over $150! 6-10 Business Days, $29.95 Flat Rate Shipping to Canada, $49.95 Flat Rate Worldwide. We know its never fun waiting for a package. We are commited to getting your order to you as fast as possible. Order before 11am PST (Mon-Fri) and we'll ship your order same day. We ship exclusively with one of the fastest freight services available: USPS Priority Mail, and USPS Priority Mail International. Track your package on www.usps.com using the tracking number supplied when your order has been shipped. Our company is not responsible for any import or duty that may occur during international shipment. Please consult your local goverments tax authority prior to ordering. We are dedicated to happy customers. If you experience a manufacturing defect within 90 days of purchase we’ll replace the item free of charge.